Blogs that appear under the MarriageLife category will be addressing this crucial area of Servant Leadership. The bible identifies a leader’s marriage and home life as a primary indicator of his leadership effectiveness and influence. 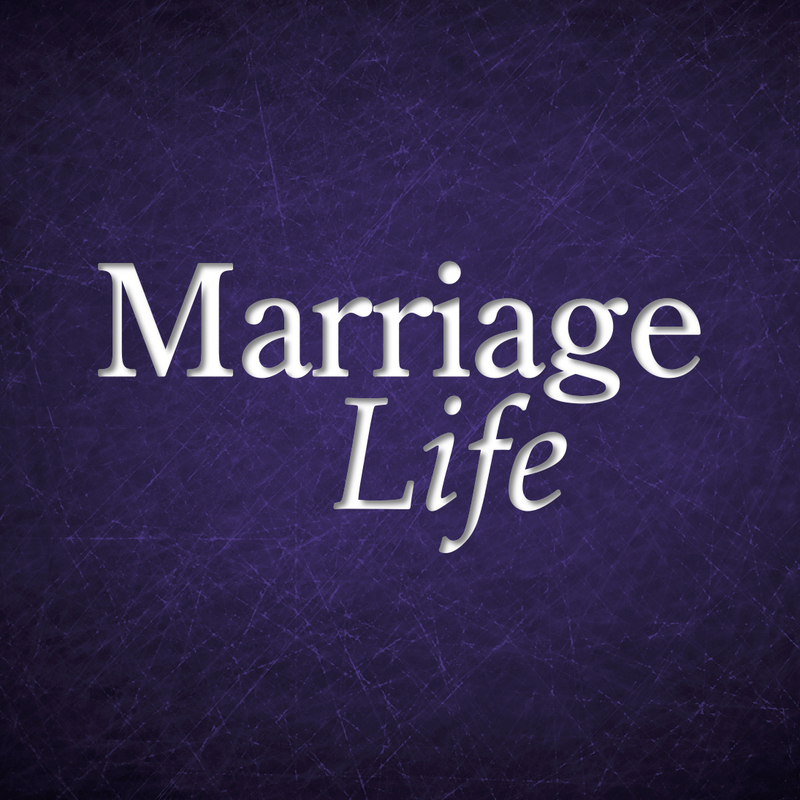 MarriageLife posts will bring hope and refreshment to marriages by ministering the life of Christ to practical marriage issues.